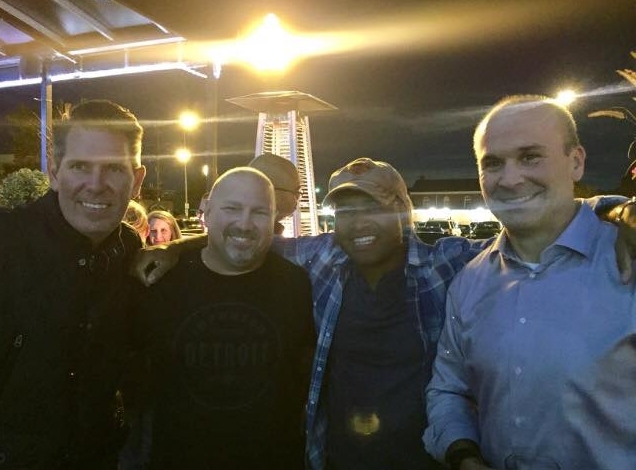 COCKTAILS FOR CONFIDENCE RAISES $1750! 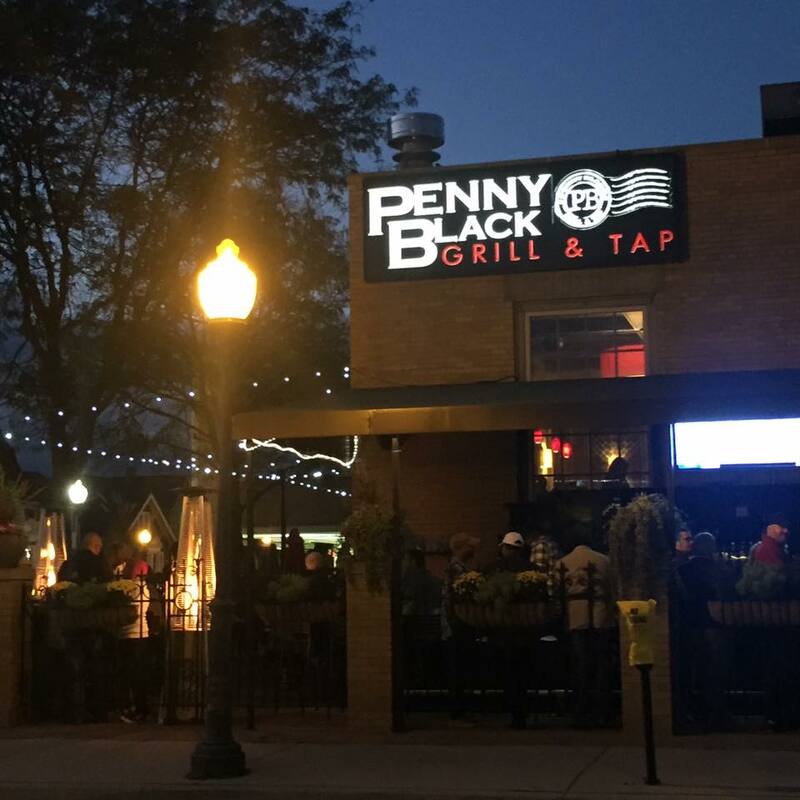 Penny Black Grill & Tap in Rochester, MI hosted our second Cocktails for Confidence event on Friday September 29th, raising $1750! Proceeds will be kept local and donated to the Rochester Community House. 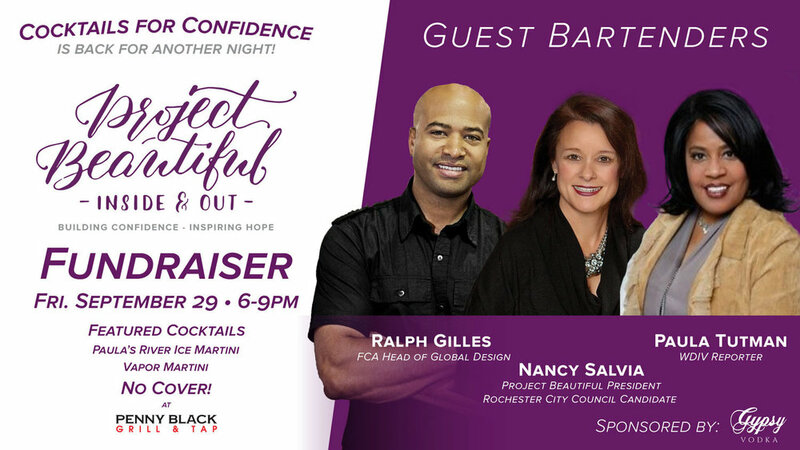 Paula Tutman - reporter for WDIV, Ralph Gilles - Head of Global Design at Fiat Chrysler Automobiles, and our very own Project Beautiful - Inside & Out President and Rochester City Council Candidate, Nancy Salvia, served as guest bartenders -- well, more like "minglers" -- for the evening! Paula created a new version of her famous River-Ice Martini - Ginger-Lemon, sponsored by Gypsy Vodka!! Also featured: the Vapor Martini! Special thanks Penny Black and manager Bryan Cardwell, and to Horst Reinhardt for helping to organize the mini car show!